Quiet, secluded, heavily wooded Minoo Park is a great place to get away from the concrete and bustle of the big city. In a way Osaka’s Minoo Park is similar to Tokyo’s Mount Takao. ​Easy walking paths follow a burbling brook up to a 33 meter tall waterfall, where wild monkeys spend time when they see fit. If you are lucky, you spot some or hear them calling out. You may also see deer. There are a few interesting photo spots on the way to the waterfall that are worth stopping by. Minoo Park, conveniently located on the northern part of Osaka City and less than 30 minutes from Umeda Station on the Hankyu Takarazuka Line. ​Especially on weekends, many people come to the park to enjoy walking on the main paved trail; Takimichi. The Takimichi trail is built along the stream. The park features Cedars and Momiji "Japanese red maple". 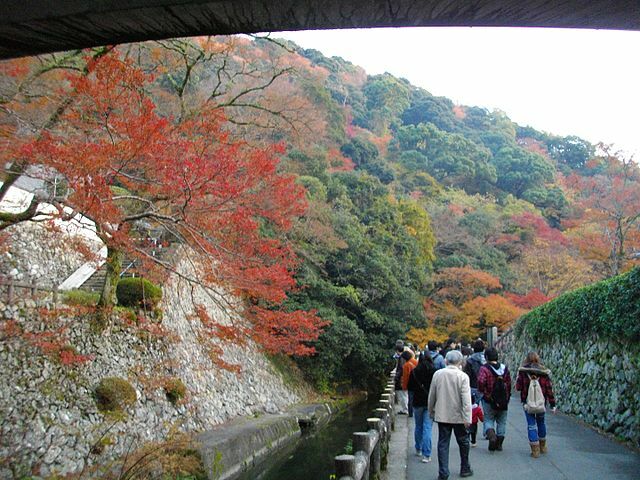 The best time of the year to visit Minoo Park is late November. 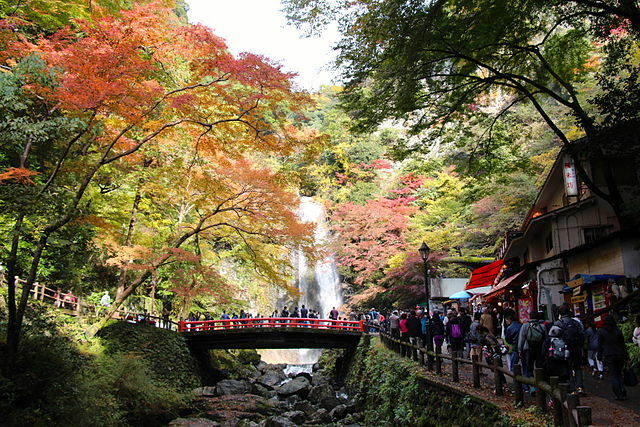 During the fall, it is the arguably the best place in Osaka to see the changing leaves. Along the path that leads to the waterfall, which is approximately 3 km long "and uphill for the last half", there are a number of cute little shops that sell souvenirs and serve Momiji-tempura. Momiji-tempura is breaded and fried maple leaves. They are sweet and surprisingly delicious. There are a number of small cafes mixed in with the shops on the walk between the station and the entrance to the park. 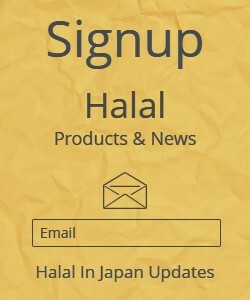 ​They generally serve traditional Japanese fare such as Soba or Udon. Many of these places are seasonal and some are not open in winter. About half way between the train station and the waterfall you will pass Ryuanji Temple. 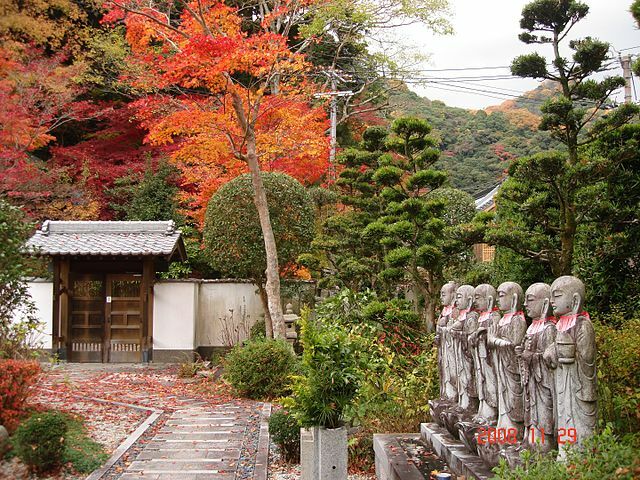 ​Among the few temple buildings along the hiking trail, Ryuanji Temple is the most impressive. 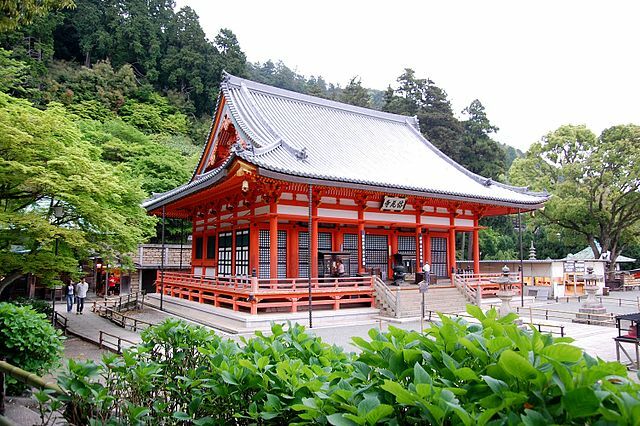 It is part of the Shugendo mountain worship religious sect and has a number of interesting buildings, some of which you can enter. Minoo Insect Museum, about 20 minutes up the path to the waterfall, is also well known. At the museum visitors can see about 10,000 samples of insects, of which some can be physically touched. There are also over 200 live butterflies of about 30 species. The park also has a number of other hiking trails for more serious hikers. Most of them lead to scenic overviews or into the hills beyond the waterfall. 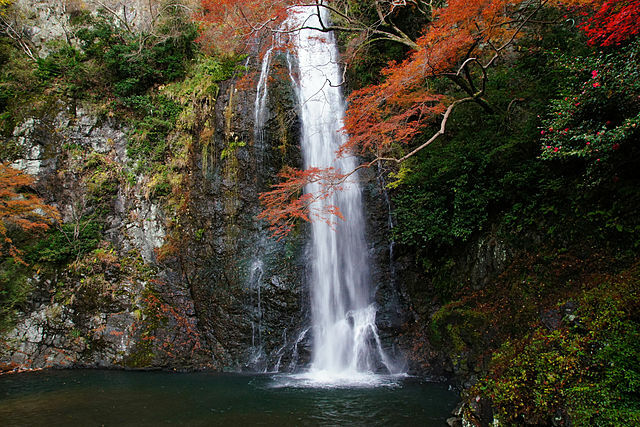 ​​If you are still wanting for more greenery and adventure, there is a 4-km hiking trail from the waterfall that leads to Katsuoji Temple. Katsuo-ji is the 23rd temple in the Kansai Kannon Pilgrimage. Despite the temple being easily accessible by car, the surrounding mountains give it quite a secluded feeling. Momiji Hot Spring Footbath is just beside the Minoo Station. This is the perfect place to go to on your way back after a long walk around the park. 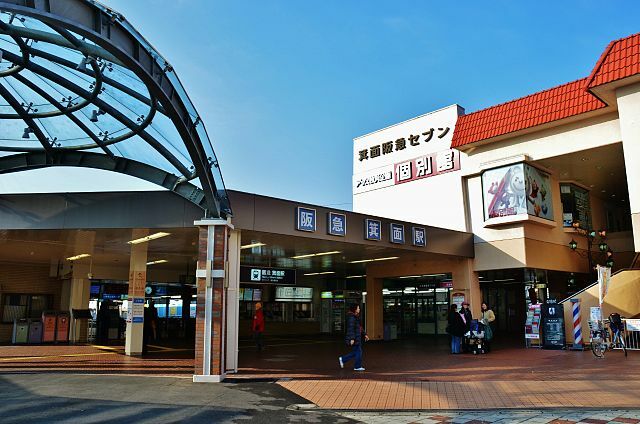 Take the Hankyu Takarazuka Line from Hankyu Umeda Station to Ishibashi Station "takes about 15 minutes", and transfer to the Hankyu Minoo Line to Minoo Station "takes about 5 minutes".